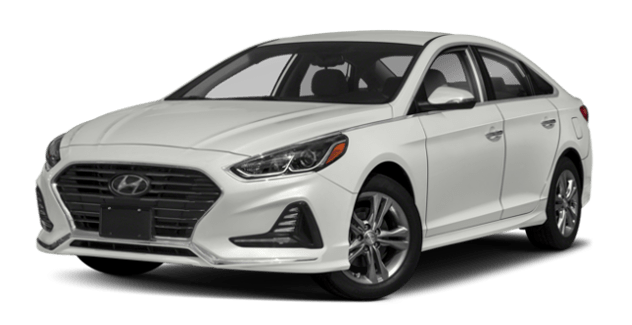 The 2018 Hyundai Sonata offers more space and interior features than the 2019 Toyota Camry. Compare the Hyundai Sonata vs. Toyota Camry in more depth to figure out which vehicle is the right choice for you! The 2019 Toyota Camry provides 14.1 cubic feet of cargo space, while the 2018 Hyundai Sonata provides 16.3 cubic feet. Not only does the Sonata interior offer more room for belongings, but it offers more room for passengers as well. The Sonata has 40.4 inches of front headroom and 45.5 inches of front leg room, while the Camry provides 38.3 inches and 42.1 inches of front headroom and front leg room, respectively. Hyundai has become known for delivering cutting-edge technologies across their lineup, and the 2018 Sonata benefits enormously. When you compare the Sonata vs. Camry safety features, you’ll see they share many similarities, including a rearview camera, a remote keyless entry system, and a tire pressure monitoring system. However, the 2018 Hyundai Sonata comes standard with Blind Spot Detection on the base model. 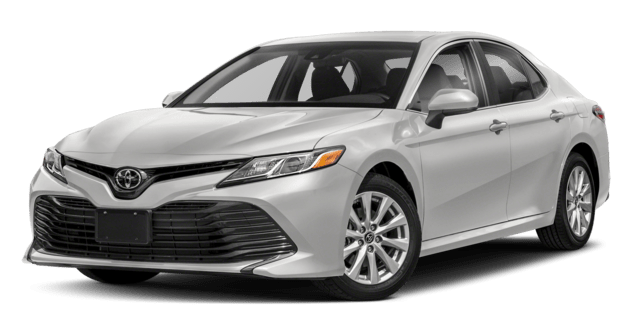 While a similar feature is available on the Camry model’s higher configuration levels, it isn’t available on the base trim. After comparing these Hyundai vs. Toyota models, compare the Sonata with the Kia Optima or Ford Fusion. 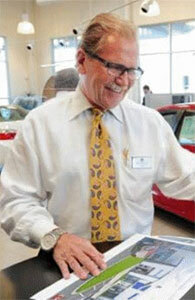 Then, explore the Sonata in person by contacting Underriner Hyundai to schedule a test drive. We serve drivers from Lockwood and Billings!